Six Month Success in China! 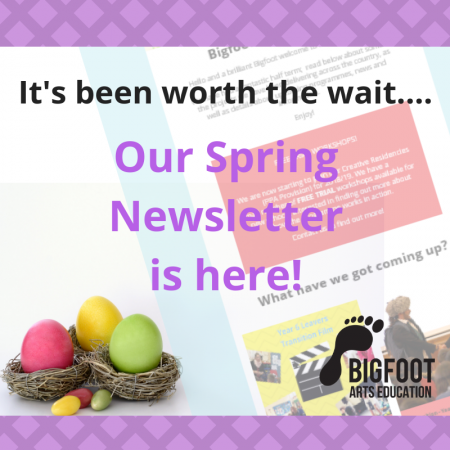 Six months ago, Bigfoot and Ginger Cat embarked on a journey together that would see us developing an exciting new after school creative curriculum for children aged 7-14 years. We would also send our senior trainers, Kevin Holland and Dani Bradstreet, to China to run a series of professional development courses designed to equip Ginger Cat’s existing staff with the skills to deliver all three modules contained within this curriculum. And, finally, this coming summer, we have recruited a clutch of Bigfooters from the UK who are due to begin an exciting new adventure; delivering our curriculum to children at Ginger Cat’s state of the art centre in Beijing, alongside Ginger Cat’s existing staff. So, what has our work in China entailed so far? Well in February/March we were busy producing a sustainable comprehensive curriculum package that would include in depth lesson plans and resources to be used throughout the year by Ginger Cat’s new recruits. Designed for specifically 7-14 year olds in mind, each of the three modules within the curriculum can be delivered in isolation of each other, and include 1.5 hour long workshop plans jam packed with activities and exercises to help enrich and extend young people’s imaginations. 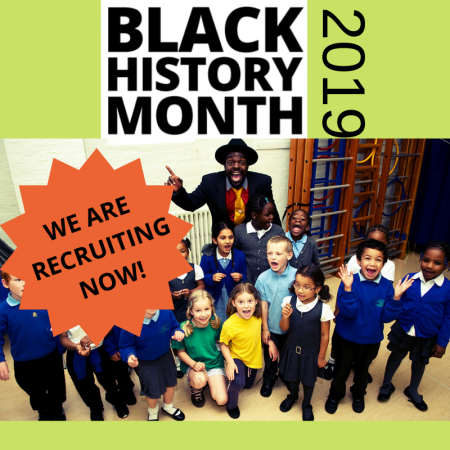 With our extensive history of assisting young people of all ages to achieve their full potential, a major emphasis was placed on allowing children to experiment, investigate and collaborate with their peers each week. From learning the basics of team work, cooperation and communication skills, to exploring more in depth drama practises such as tableaux, role play, and improvisation, the set of 48 plans lead participants on a journey of discovery and adventure and, ultimately, the perfect forum to share their work with family, friends and peers in the final week. 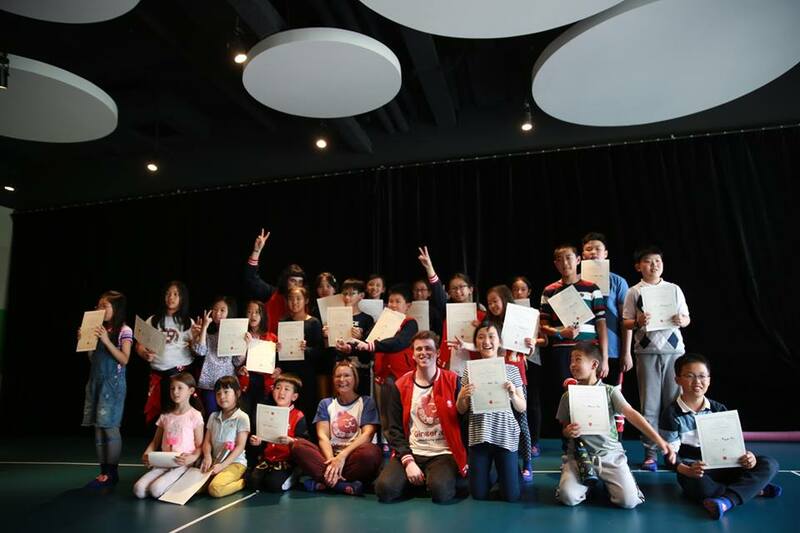 Secondly, our senior Bigfoot trainers, Kevin Holland and Dani Bradstreet each spent a week in China during March, working with both existing ginger Cat staff and young people, to guide them through the initial process of understanding how the intricacies of the curriculum would work. From experimenting with activities within the plans, to learning the professional methods of ‘mantle of the expert’, ‘improvisation and devising’, and ‘story telling’, it was a steep learning curve for all to understanding how to make these plans come alive for all participants. 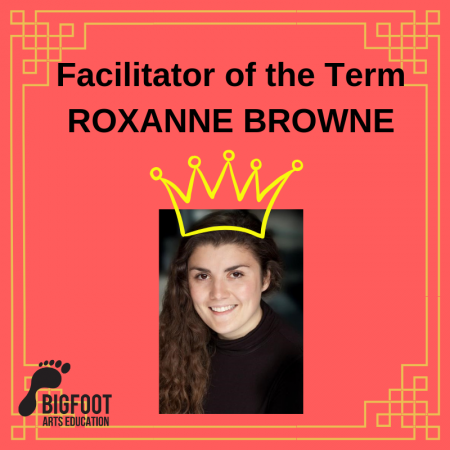 Finally, Lauren Senatore, Bigfoot’s Company Manager here in the UK, has been busy recruiting experienced Bigfooters to go out to China for a year long contract, staring in September 2017, in order to fully realise the entire 48 week creative curriculum with several groups of young people. Each day after school, trained Bigfooters from the UK will work with groups of young people to guide them week on week through the process of creative learning. They will take part in specialist skills workshops, go on several trips, and work together to devise a piece of theatre to be performed at the end of the year in July 2018. As you can tell, we are exceptionally excited about what the next six months will entail, and seeing how our relationship with Ginger Cat goes from strength to strength with each new challenge!